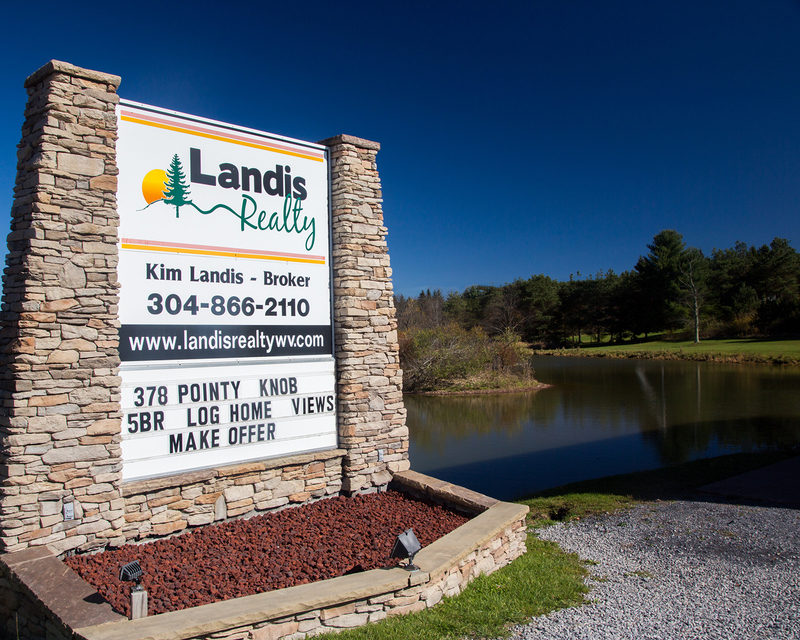 Landis Realty is in the heart of Canaan Valley and we are ready to serve you! Our mission is to offer “Distinctive Customer Service and Professional Excellence” in Real Estate Sales, Vacation Rentals, and Property Management. The Landis Realty Team makes a point to understand the unique needs of individual homeowners and their valued guests, providing solutions with courtesy. We are an energetic, hands-on team of customer service specialists ready and willing to assist you. We listen to our clients and together, devise a solution for your concerns! If you are looking for an experienced Team who treat you with professionalism, honesty, and with distinctive excellence, contact the Landis Realty Team!